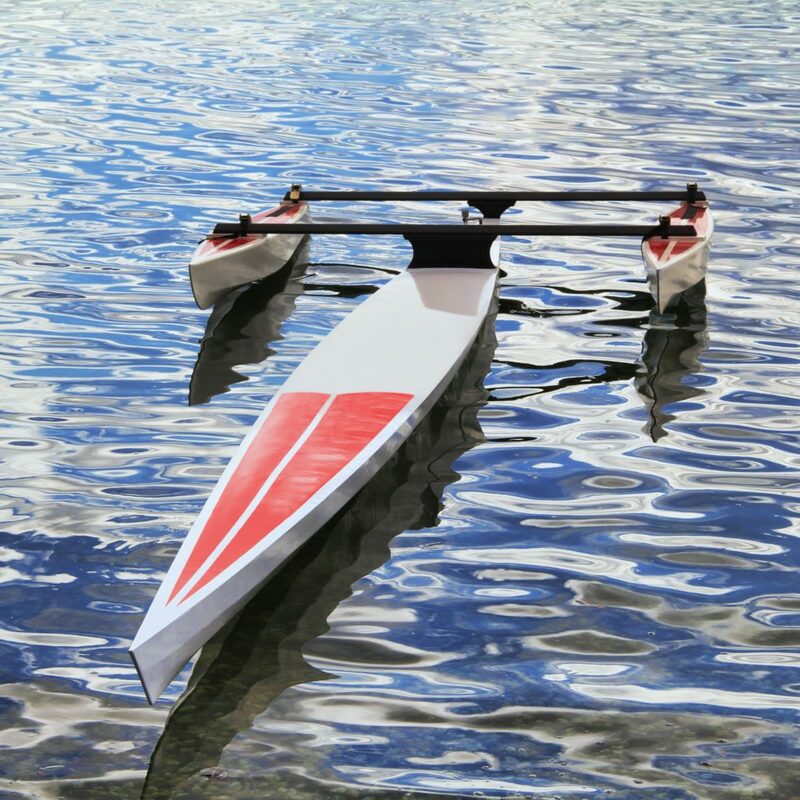 In summer 2019, we will attempt to cross the Atlantic Ocean in an unmanned autonomous boat. No one has yet managed to do this despite dozens of failed attempts. Hurricanes, sharks, and extreme conditions are just some of the challenges our boat will face. Follow along with the journey as we build and test our boat, and then launch it on its epic quest. We’ve also launched a cleantech company, Open Ocean Robotics, to develop our autonomous energy-harvesting boats to collect ocean data and instantly relay it, helping build an Internet of Things for the ocean and protect our marine environments. Canadian motivational speakers Julie and Colin Angus deliver inspirational keynotes for annual general meetings, association conferences and other events. They have inspired hundreds of audiences around the world from Fortune 500 companies to educational institutions. Sharing adventures and the insights gained from them is one of the key motivations driving Julie and Colin’s exploration. They are the best-selling authors of six books and have produced award-winning documentaries that have been featured around the world. Julie and Colin have achieved many quests including completing the first human-powered journey around the world, rowing across the Atlantic Ocean and rafting the Amazon River. They are recipients of the National Geographic Adventurer of the Year award, Canadian Geographic Fellows and listed in the world’s top explorers by Outside Magazine and others. Besides being adventurers, Colin and Julie are also entrepreneurs, business persons and parents. 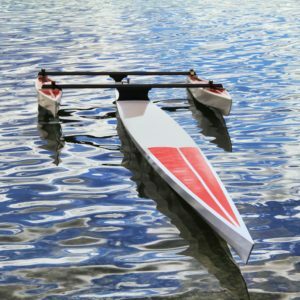 They are the founders of Angus Rowboats, a company that designs and produces innovative boats for rowing, camping and adventure. And perhaps most rewardingly, they are the proud parents of two young boys. Inspire your team and boost your company’s performance. Book Colin or Julie as keynote speakers for your next event. Imagine surviving a hurricane with nothing more than a rowboat to shelter you. To succeed one not only needs to deal with adversity and uncertainly, but embrace it and use it as an opportunity to grow and prosper. Learn techniques to deal with changing environments including altering perceptions, preparing for the unexpected, assessing risks, and improving communication. Working together well as a team and resolving conflicts is essential to success. Julie and Colin have honed strategies to foster harmonious and productive dynamics throughout their expeditions, allowing them to complete difficult endeavours such as spending five months alone in a small rowboat crossing the Atlantic Ocean. This dynamic duo dissects the essential components of effective teamwork including conflict resolution, motivation and communication. Rowing across the Atlantic Ocean seemed impossible at times, yet through goal setting, managing risk, perseverance and dealing with the unexpected, including two hurricanes, Julie and Colin crossed 10,000 km of open ocean. By juxtaposing the difficulties they faced to the challenges in our business and personal lives, Colin and Julie offer an insightful and entertaining perspective on how to overcome our fears, learn more about ourselves, and set goals that help us reach our ambitions. Through their own powerful stories and the inspiration they’ve found in others, Julie and Colin encourage us to recognize leadership traits in ourselves and others, and find ways to foster those abilities. Fuelled by passion and commitment, leaders not only improve the world through their own actions but by the example they set for others. Mental toughness is the ability to push through challenges, stay focused and reach your goal no matter what hurdles you face. It’s willing yourself to not quit even when it feels like everything is against you. Julie and Colin draw from some of their most difficult challenges including near-death experiences and share strategies they follow that you can use to boost your own mental toughness including preparation, creating discomfort, visualization, intrinsic motivation, and positive speech. Julie and Colin demonstrate how we can all harness our inner strength to incite change and break through perceived limits to achieve success. Both Colin and Julie had challenging upbringings that included a reliance on social assistance, and little mentor support or guidance. They each navigated tumultuous younger years that involved drugs, alcohol and a plethora of choices. Despite these difficulties or perhaps because of them, they realized that we all have the power to create our own future and that the only thing limiting us is ourselves. It is not about where we have come from, but where we are going. 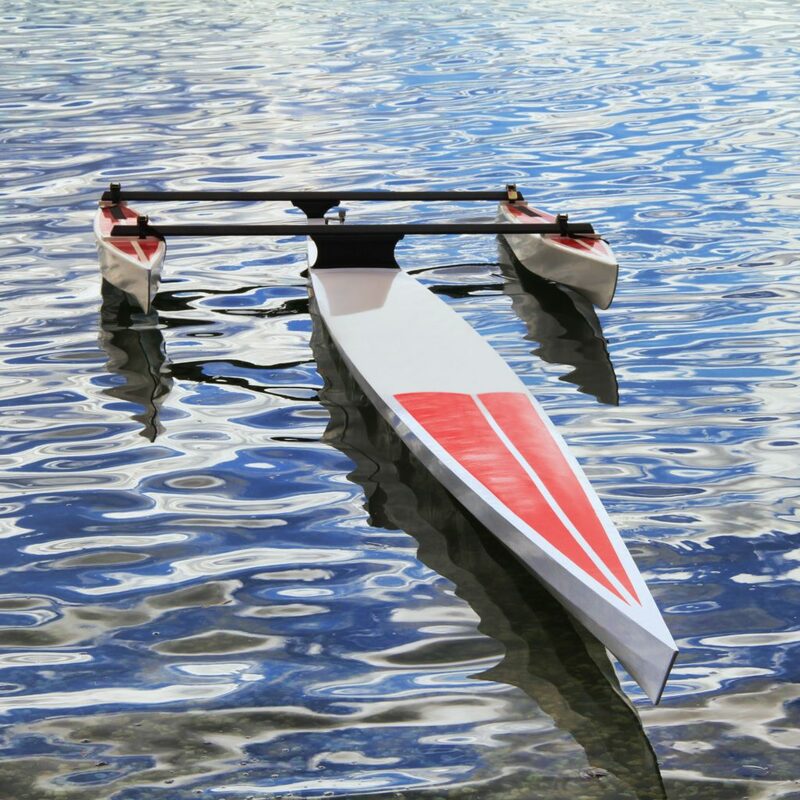 Autonomous Boats Take on the World! The stories were riveting, and I think everybody left feeling they could incorporate new lessons to their own lifestyles. Colin and Julie were a HUGE hit! Everyone came out thoroughly amazed and impressed. I could have never prepared myself for the emotions I felt when you presented your story to the group. I had tears a couple times. I’ve heard all the great testimonials, but words can’t really convey the power of your presentation. Thank you for such an excellent presentation, all the staff loved it and we have received awesome feedback from so many clients. You’ll be a hard act to beat next year.